Looking for fun and simple gross motor activities for preschoolers? Look no further! I collected lots of gross motor activities for children that are simple and fun. 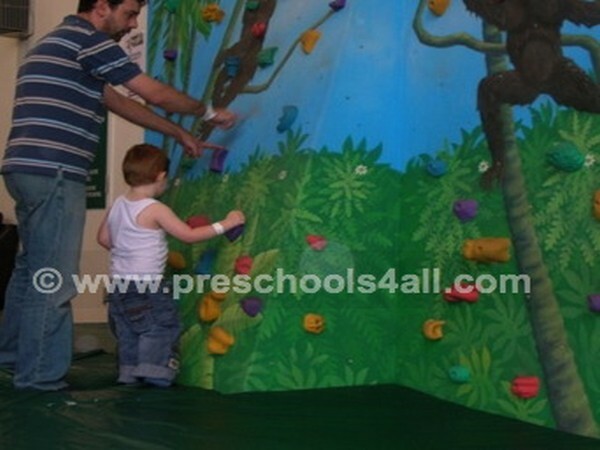 Early childhood physical development includes gross motor development. It is the development of the large muscles in our body, the ones that help us walk, run, and simply move around. Walks, runs, turns and stops. Exhorts energy when playing but still needs to rest. Coordinates his or her movement so that they are able to swim, ride a bike, skate. Is able to balance and climb. Remains active for long periods and has a high energy level. Walks, runs, turns, stops and skips. Begins to learn how to skip. Balances, jumps, and climbs well. Plays and stays active without needing a rest period. Generally speaking, boys at the preschool age tend to have better gross motor development than girls of the same age. Make sure you are in a safe and large space where the child can run freely without getting hurt. Most of these games require a number of children in order to become a fun meaningful experience. Your child needs you and your patience. Teach them how to throw a ball, kick, skip, and balance. This is a great opportunity to create memorable experiences. Like anything else in life, practice makes perfect! A classic game that helps children with their co-ordination and spatial orientation (the awareness of their bodies with relation to other objects around them). This game helps children practice their balance and coordination. A great way to get children to move around their bodies. Hula hoop on your legs, arms and neck as well as your stomach. Using cones, signs and hoops have the children imagine they are walking over water full of sharks or perhaps they are traveling in the forest. Children love pretend play and with the help of the obstacle tools below it is easy to set up challenging gross motor activities that are fun and creative. One of the easiest gross motor activities for preschoolers is playing ball games. 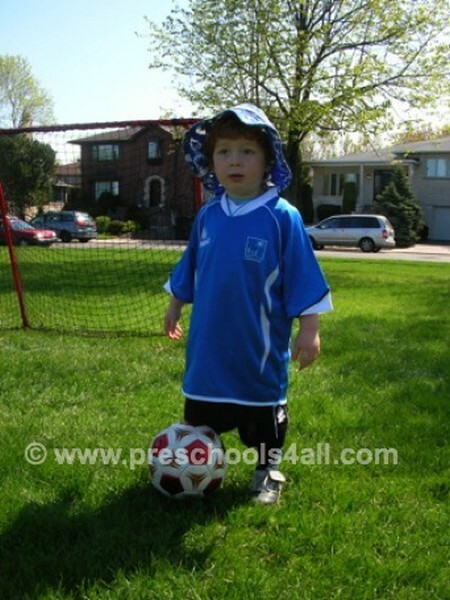 Soccer or baseball help preschoolers practice their throwing and catching, kicking, and hitting. Ball games also help children develop their spatial orientation and their laterality (being aware of the right and left sides of their bodies). In this body awareness gross motor activity for preschoolers game, get you child to identify body parts and then shake them. Shake your head, knees, hands, arms and so on. This is a great game for early childhood physical development. Get your child to hold their ankles with their hands and walk. This is a great way to improve their coordination and directional awareness. A simple way to practice road rules. Green light means go (or run), and red light means stop (or stand). The 'wolf' stands on one end of the yard with his back turned and everyone else is all the way on the other side. All the children ask: "What time is it Mr. Wolf?" and the wolf answers with a time, the children would then have to walk steps corresponding to the time (e.g. if it was 5 o'clock, the children would have to take 5 steps). The game continues in the line of questioning until the wolf thinks the children are close, in which case he or she would reply "LUNCH TIME!" and would turn around and try to catch the children. Whoever is caught becomes the wolf in the next round. This game is one of the loved gross motor activities for preschoolers. Play some music and dance. When the music stops your child has to FREEZE! In class, I incorporate the theme of that week into the game. For instance, when we were learning about Autumn, I would tell the children to freeze in the shape of a tree. 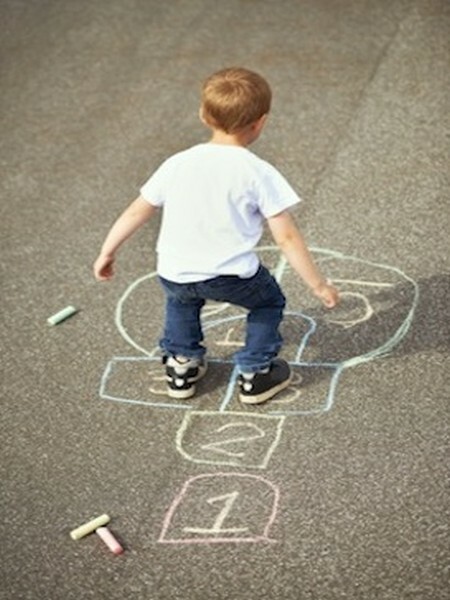 A simple and easy gross motor activity for preschoolers. The classic game can be played anywhere and anytime, but the only downfall is that you need at least six to ten children. The children sit in a circle and one child walks around the outside of the circle tapping the others' heads and saying: "Duck, duck, duck...Goose!" Whoever is the "Goose" needs to get up and run after the first child before they reach their spots back in the circle. If they are caught then they go into the chicken soup (the center of the circle). You can vary this game by using any other two word such as: circle/square, cow/horse and my son's favorite hotdog/hamburger. Here is another simple early childhood physical development game. In partners, the children face one another (or you can play this at home with your child), and one partner plays the part of the 'reflection' of the other. When the child jumps, the partner needs to jump. When the child touches their nose, the partner needs to touch their nose. This helps in body awareness. Here is another simple early childhood physical development game. In partners, the children face one another (or you can play this at home with your child), and one partner plays the part of the 'reflection' of the other. Get the children to point to their nose, their toes, or can put their elbows on their knees. Create many combinations and get the children to come up with new combinations. This gross motor activity for preschoolers is also a great way to teach children body awareness. This is my favorite gross motor activities for preschoolers. Lying on mats with their stomach and bending their knees, get your child to hold on to their ankles and sway from side to side like a basket. This is a great exercise that stretches their muscles, and teaches co-ordination and balance. 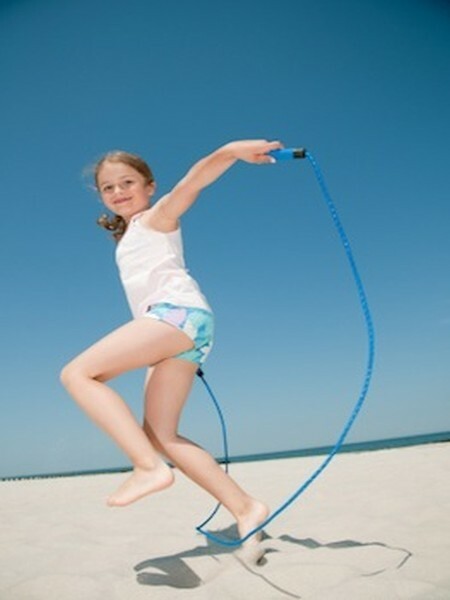 Children love these simple gross motor activities for preschoolers. Being able to express themselves through music and movement is a great gift that children have. Put on their favorite song and simply dance. By dancing children learn about spatial awareness, co-ordination, and body awareness.